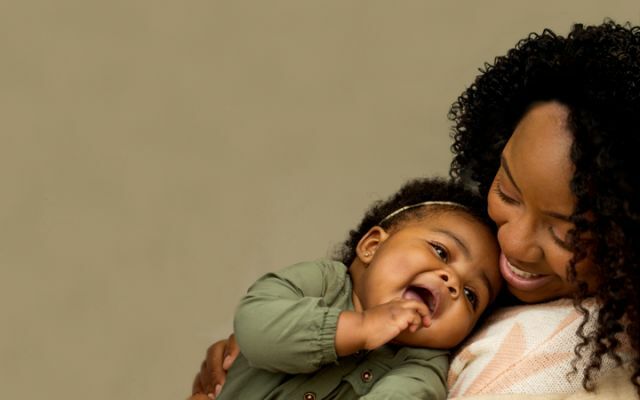 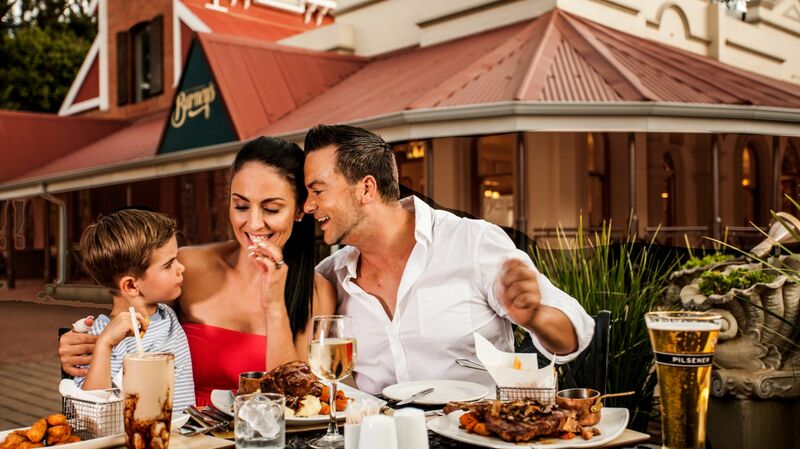 Treat your mom to a delicious buffet lunch on Sunday 12 May 2019. 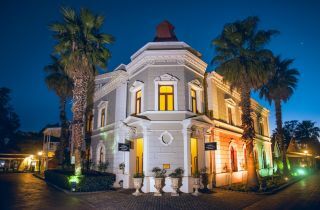 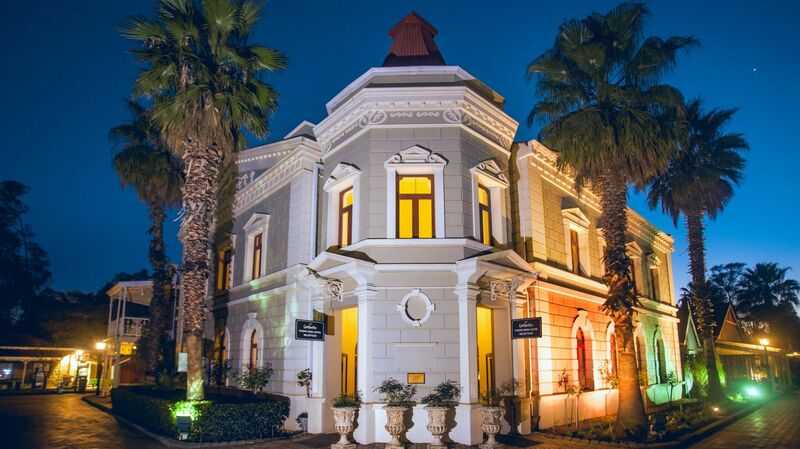 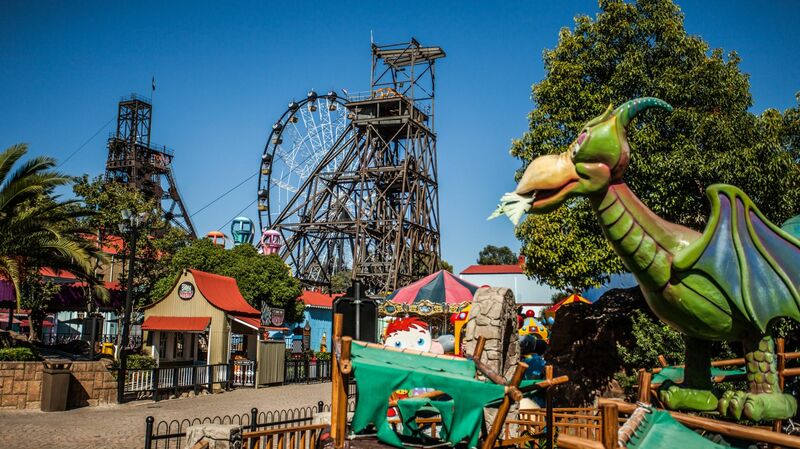 Gold Reef City Theme Park Hotel in Johannesburg is an authentic portrayal of a turn-of-the-century mining town hotel, is located within Africa’s largest theme park, and offers its guests a glimpse of a bygone era. 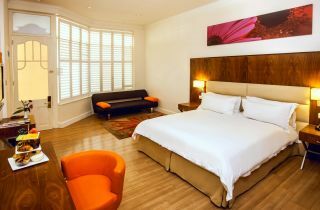 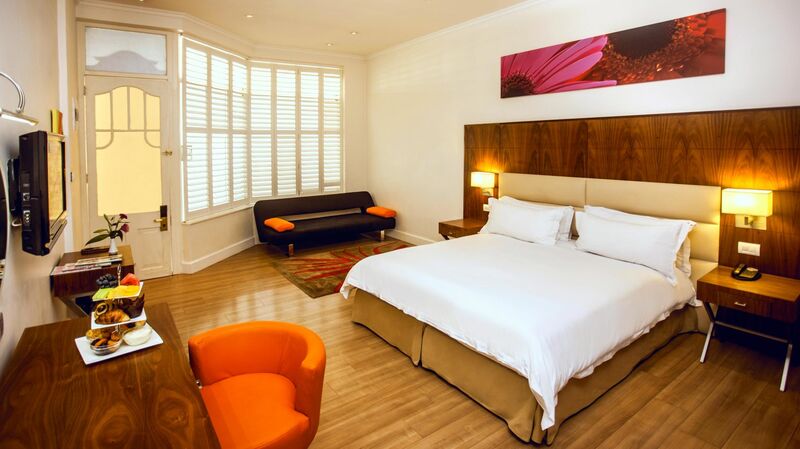 Guests enjoy a choice of 75 luxurious en-suite rooms, access to the hotel’s private pools and gardens, and free access to the popular theme park. 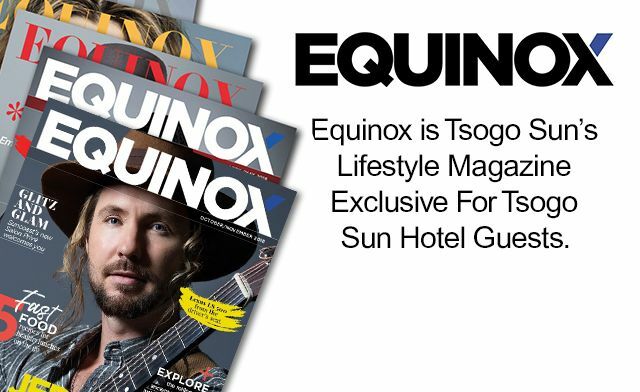 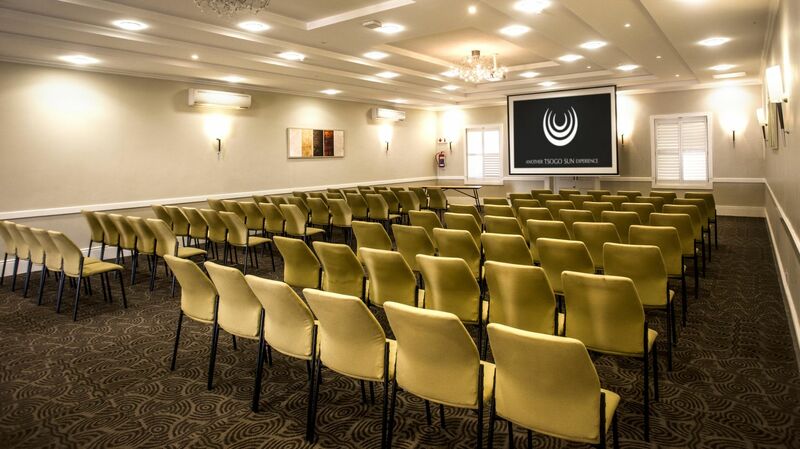 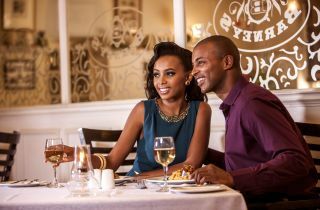 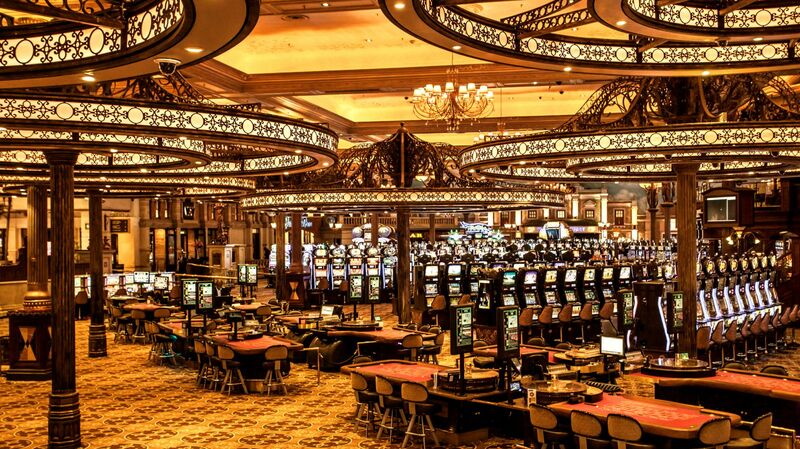 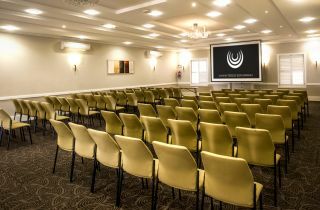 Several function rooms and conferencing facilities are available, while Johannesburg’s landmark Gold Reef Casino and Entertainment Complex is adjacent to the hotel. 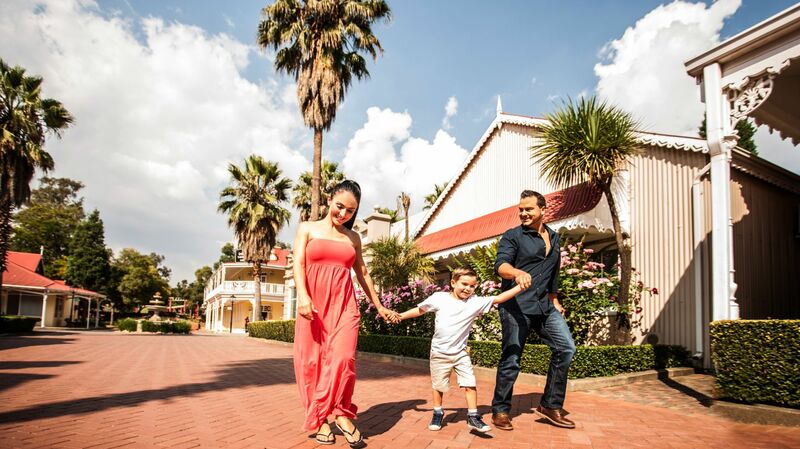 For those who wish to explore Johannesburg, several attractions are within easy reach – Soweto, the Apartheid Museum, the Cradle of Humankind, and many more. 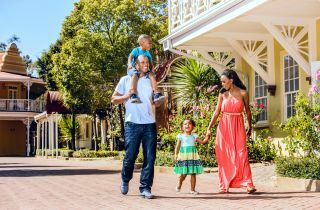 For comfort, and outstanding service, Gold Reef City Theme Park Hotel is the family destination of choice in Johannesburg.